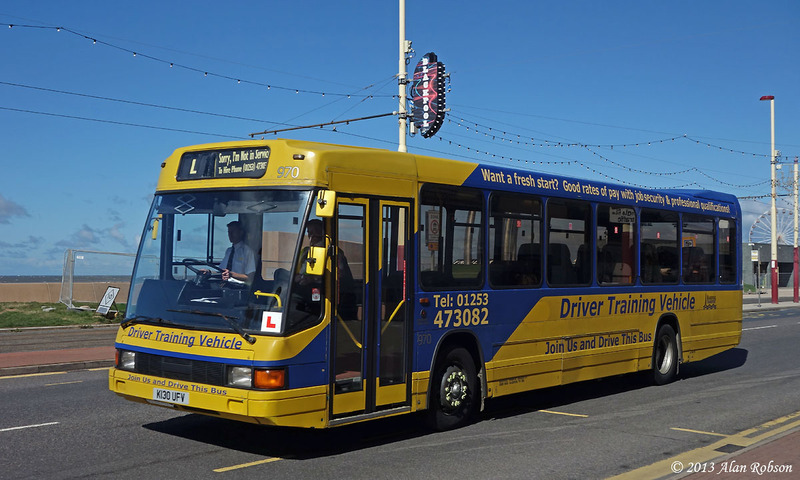 One of Blackpool Transport's Optare Delta driver training buses has recently been spruced up with a new colour scheme. 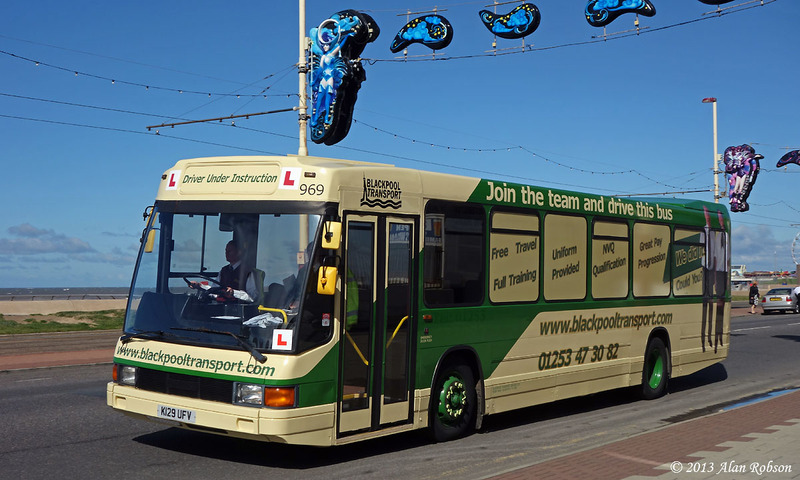 Delta No 969 has been painted back into the old green and cream livery, as used by Blackpool Corporation and Blackpool Transport until the advent of the Metro Coastlines route branding 12 years ago. Delta No 970 is still carrying a blue and yellow livery.